Dig out those dancing shoes – Heptonstall School is hosting a Big Night Out with Phoenix Ceilidh Band on Friday, November 9. 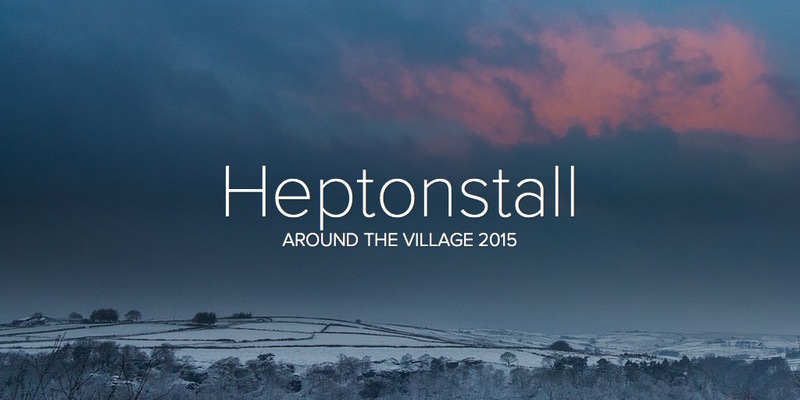 Everyone’s welcome to have a nosey in the new Heptonstall School hall at this family friendly event. Bridestones Brewery will be supplying hand-pulled beer for a fully stocked bar. Tickets are available in advance only from the school and Tony’s Post office, priced at £20 for a family of up to 2 adults and 3 children, £8 adults, £6 OAPs and £4 children. The event is to raise funds for the school’s Parents and Friends Association and the Out of School Club. This entry was posted in Events and tagged Bridestones Brewery, ceilidh, Heptonstall, Heptonstall School, school. Bookmark the permalink. I hope this is a great event for you. Tweeted and shared.